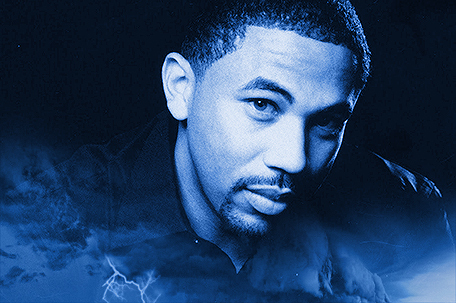 WDAS, home of Philadelphia’s Best R&B and Throwbacks, announced recently that Adimu Colon has been named as the new host of “The Quiet Storm,” effective immediately. “The Quiet Storm” broadcasts weekday nights from 7:00 p.m. to 12 a.m.
Colon joins the WDAS from Washington, D.C., where he most recently served as an on-air personality for WPGC-FM as well as afternoon drive host and assistant program director/marketing director for WMMJ-FM. 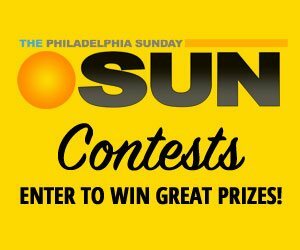 WDAS is the leading media outlet in the Philadelphia market with multiple platforms, including its broadcast station, live events, data, and its digital businesses and platforms, including mobile, social and its own iHeartRadio, iHeartMedia’s free all-in-one digital music, podcasting and live streaming radio service, with more than 2 billion app downloads and 125 million registered users.